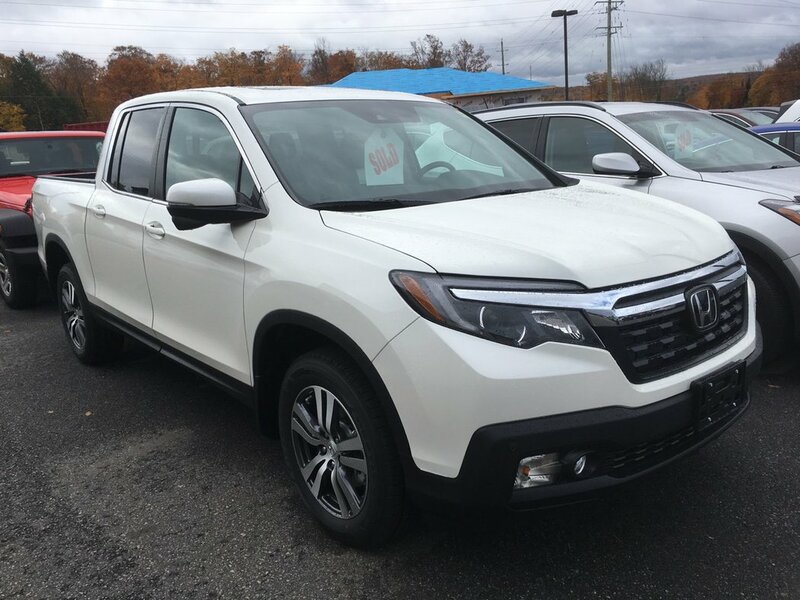 Reward yourself with the versatility, capability, and stand-out style of our 2019 Honda Ridgeline EX-L AWD presented in White Diamond Pearl! Start planning your next adventure because it's raring to go with its 3.5 Litre V6 that generates 280hp while combined with a 6 Speed Automatic transmission. This All Wheel Drive combination deftly delivers a remarkably smooth ride that's superior to other trucks with its fully independent suspension and also rewards you with near 9.5 L/100km on the highway. Step up to our EX-L with its distinctive good looks that let you stand out from the crowd. Check out the alloy wheels, dual-action tailgate, and power sunroof. 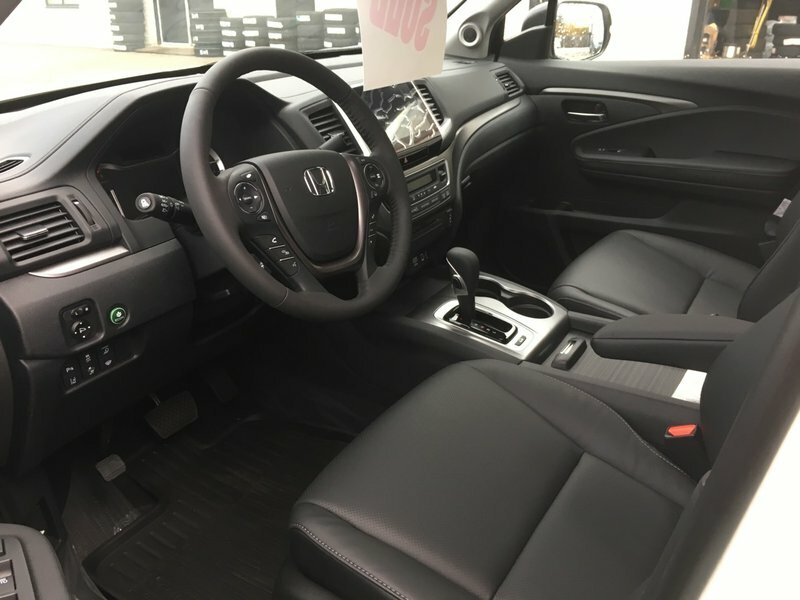 You'll love the heated front leather-trimmed seats, heated steering wheel, remote engine start, display audio, available WiFi, HandsfreeLink bilingual Bluetooth, smartphone integration, and other top-shelf amenities. Hit the ground running without a care in the world since our Ridgeline has been carefully engineered with collision mitigation braking, forward collision warning, lane departure warning, parking sensors, and a rearview camera. This incredible truck absolutely belongs on the top of your list! Print this page and call us Now... We Know You Will Enjoy Your Test Drive Towards Ownership!